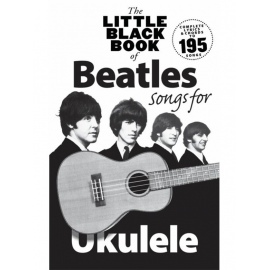 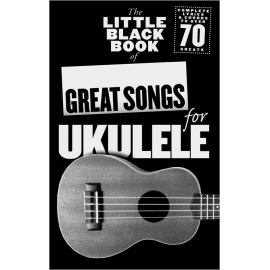 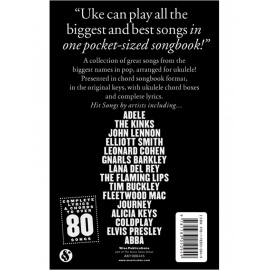 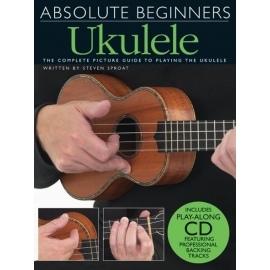 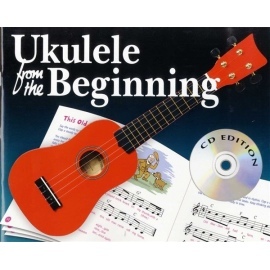 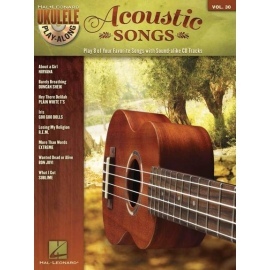 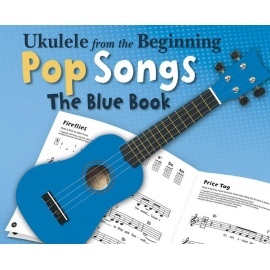 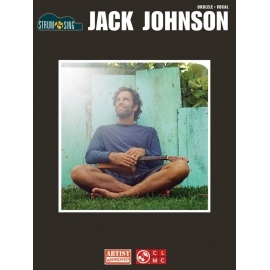 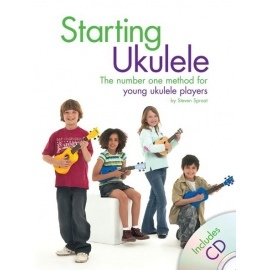 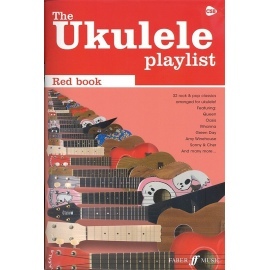 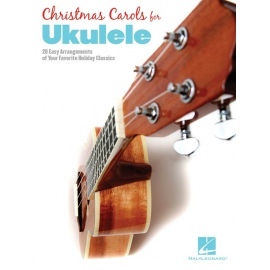 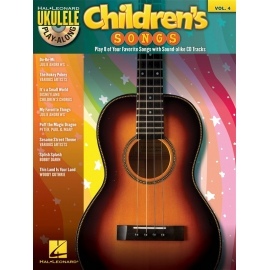 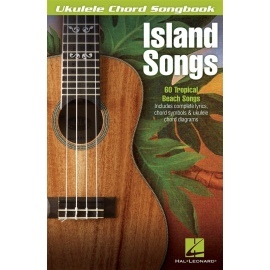 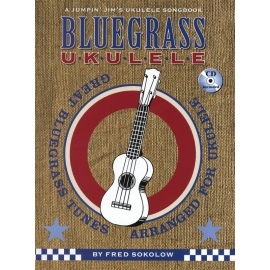 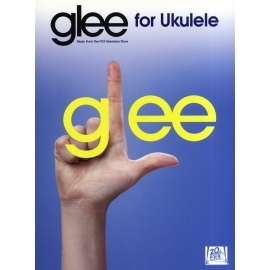 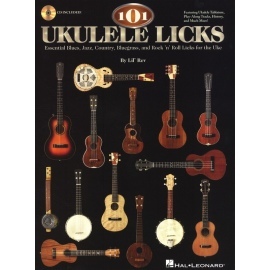 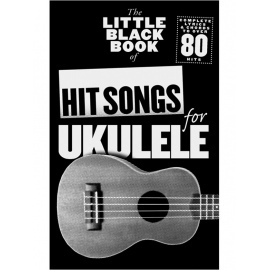 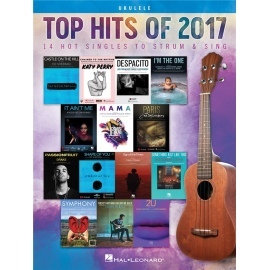 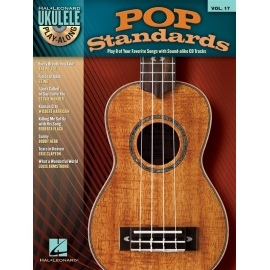 Ukulele From The Beginning is a great collection of favourite songs specially chosen for primary school-age children starting to learn the instrument! 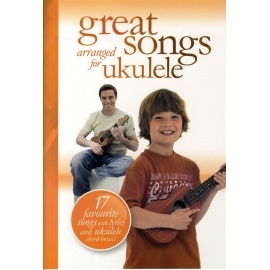 No previous knowledge of music is necessary for pupils... or the teacher! 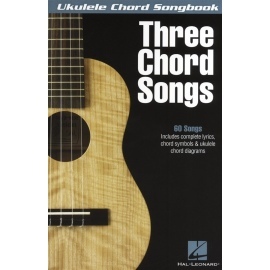 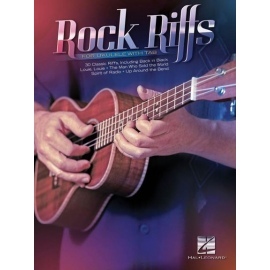 Just master the easy-to-play chord shapes and sing along! 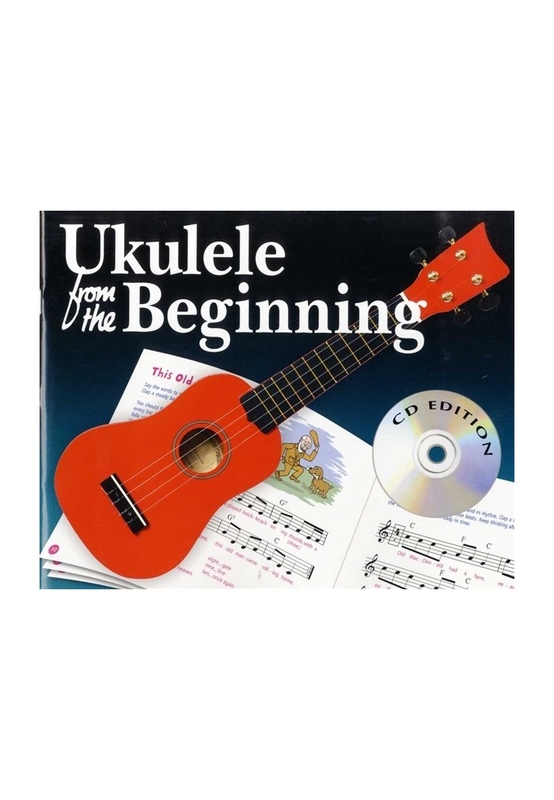 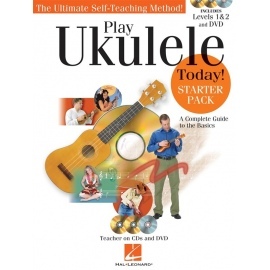 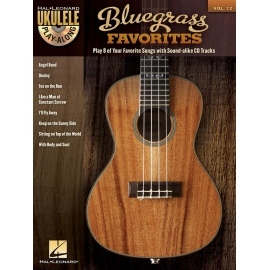 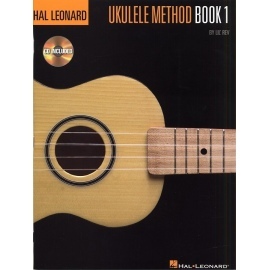 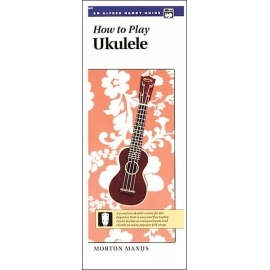 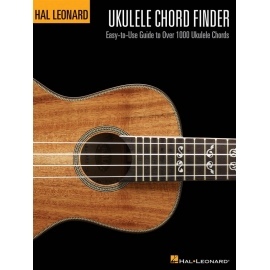 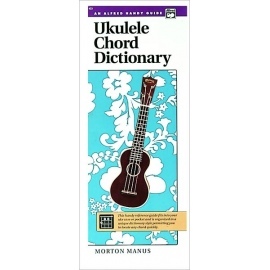 Ukulele from the beginning is an ideal introduction to this great little instrument and in no time at all the whole class will be playing and accompanying themselves! 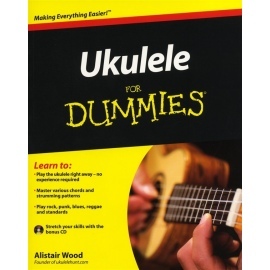 They will soon want to learn more.